Your airtight windows have components that help keep your indoor environment comfortable while lowering your heating and cooling bills. When their tight seal begins to fail, however, it can affect your home’s energy efficiency and comfort levels. Diagnosing this problem through the “feel test” isn’t enough. Rather, you’ll want to look for red flags that indicate problems with your window seals. 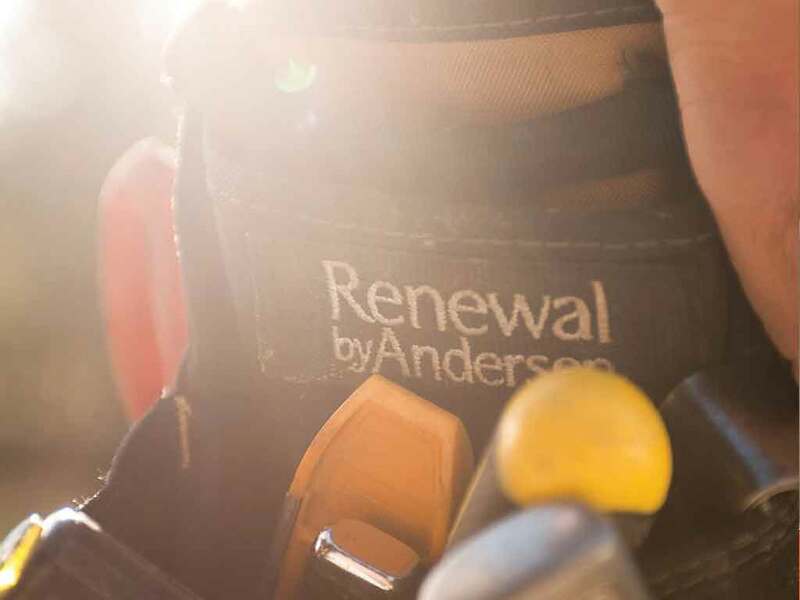 Renewal by Andersen® of Louisville/Lexington, your local window company, discusses windows and energy efficiency in this two-part blog. In part one, we delve into the signs that could indicate window seal failure. In and of itself, condensation is not harmful to windows. In fact, it’s a sign of how energy-efficient they are. The tight seal of the units means there are no gaps through which humid air can penetrate. The seals on double-glazed windows can deteriorate, however, which may cause moisture to form between the glass panes. When this happens, the glass is no longer as energy-efficient as it used to be. Drafts are often the result of poor or inadequate weatherstripping around the window sashes. Seal failure, however, can sometimes let air indoors as well. In addition to this, rainwater trickling down your window during a heavy downpour may also enter the gaps. Seal failure can also lead to the collapse of the window panes. As the insulating gas leaks out, the glass sheets tend to bow inward. The two sheets of glass can then bump into each other, resulting in scratches. It’s never a good idea to allow this problem to linger without addressing it. Resolve the issue of window seal failure by obtaining replacement windows from Renewal by Andersen of Louisville/Lexington immediately. When you get your high-performance custom windows from us, you can have peace of mind knowing that you won’t experience the above-mentioned window problems. You can achieve energy efficiency and comfort when you invest in windows from Renewal by Andersen of Louisville/Lexington. We utilize Fibrex®, a composite framing material that’s twice as strong as vinyl with the same insulating power as wood. Also, our units have High-Performance™ Low-E4® glass, which keeps unwanted heat out of your home and prevents UV rays from fading and damaging your furniture. To learn more about our window offerings like bay windows, call us at (502) 716-7264 if you are in Greater Louisville, (859) 629-4649 if you are in Greater Lexington, or (270) 215-5825 if you are in Evansville/Owensboro. You may also fill out our form for a free consultation. We serve residents of Louisville, KY, and nearby areas. Check out the second part of this two-blog series to learn more about window replacement.